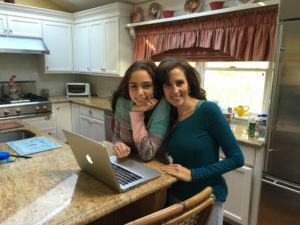 The mother and daughter collaborated on Love the Journey to College: Guidance from an Admissions Consultant and Her Daughter. A Great Neck mother-daughter duo published a guide to the college admission process, which gives insight and advice to both high school students and their parents on academics and applications. 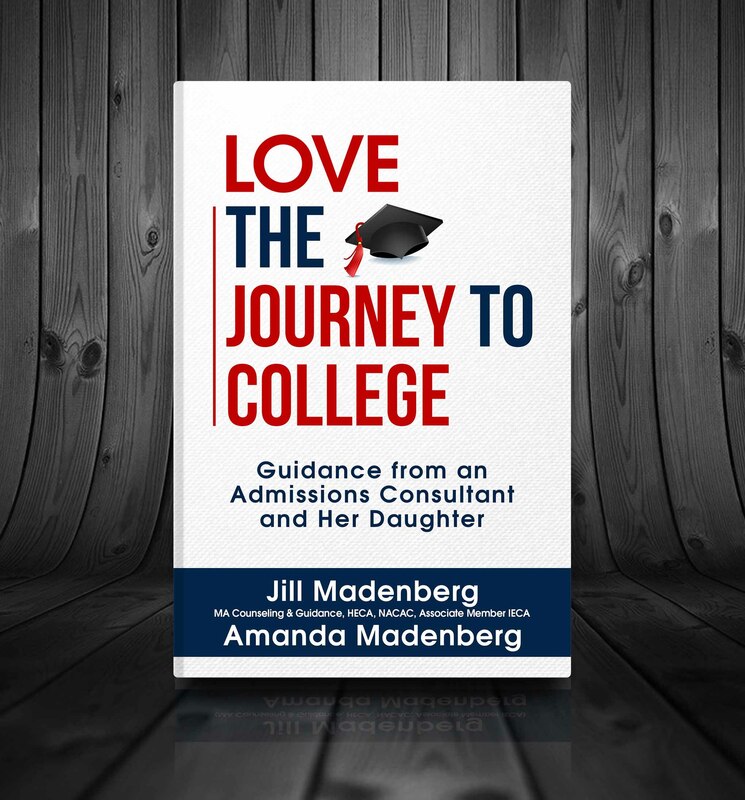 Released on Tuesday, Aug. 1, Love the Journey to College: Guidance from an Admissions Consultant and Her Daughter was written by Jill Madenberg, a college admissions counselor of more than 20 years, and her daughter Amanda, who graduated from South High School in 2016. The two present a dialogue in the book. Amanda comments on the statements her mother makes, drawing from her own experiences. For example, Jill asks students to consider which classes they most enjoy, and Amanda responds with ways she was able to adapt her course load to cater to her preference for English classes. Amanda and Jill Madenberg work on the book together. 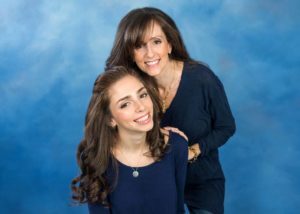 The chapters alternate, however, and Amanda gets a chance to share her own insights as a student as her mother comments from a guidance counselor perspective. Amanda discusses some of the people students will likely meet throughout high school and how new high schoolers should deal with the competitive school environment. Amanda, who now attends Cornell University as a human development major, had a unique college application experience because of her mother’s job. 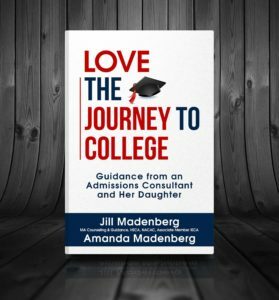 In their book, Amanda said that her mother focused on making the journey to college exciting, not dreadful as it’s often described. 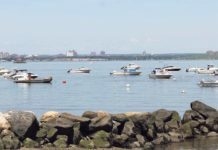 “I think many people get so caught up in the end result that they forget about the journey, which is really the most important part,” Amanda said. 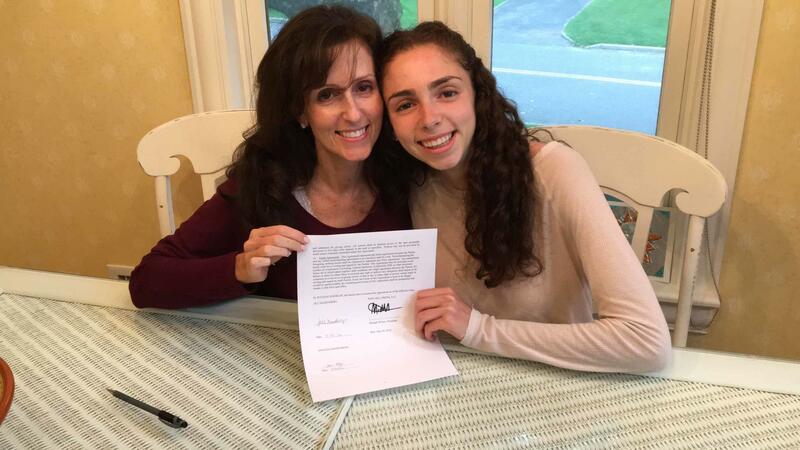 Jill and Amanda Madenberg sign the book contract. 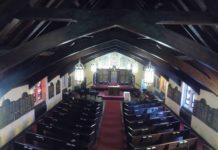 She explained that she asked her mother to write the book during her senior year in high school, to reflect on the process and help other students enjoy the experience as much as she did. The book is divided into three main parts: High School Résumé, Logistics of Applying to College and Mental Health. Within those chapters, they discuss more specific topics such as standardized testing, the Common Application and Keeping Your Mouth Shut, which introduces a grade-privacy code to reduce anxiety. The authors will be hosting a book signing on Monday, Aug. 14, at Book Revue in Huntington. Writing the book allowed for both Amanda and Jill to pursue some of their lifelong goals. Jill said she had wanted to extend her influence as a counselor and Amanda said she had always dreamed of writing a book. The authors will be hosting a book signing on Monday, Aug. 14, at Book Revue in Huntington. Books are also available for purchase on Amazon Prime and Kindle.